Final draft which is the official screenwriting software of Hollywood. Usually its $250 but i got it for $150 because of the holidays. Hopefully it pays off. The Eight Doctor Doom Coalition 1 boxset which is $25 digitally and The Time War 1 boxset which is $20 digitally. 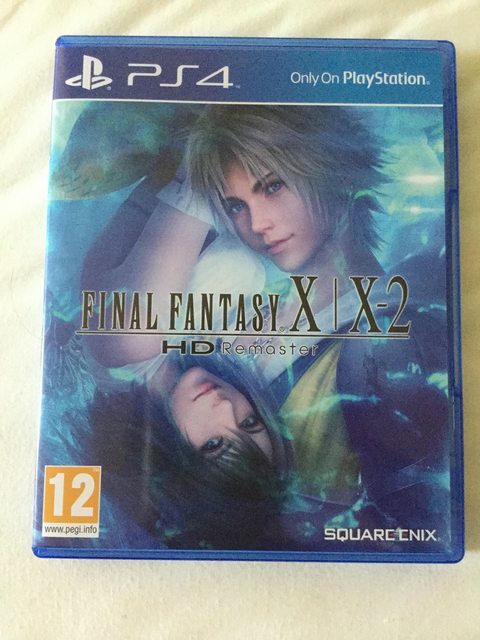 I saw the HD Remaster of FFX and X-2 real cheap and I thought why not? I never did manage to finish FFX back on the PS2 and I never even tried X-2. Since I got a iTunes gift card for my birthday yesterday, I bought a couple of albums off the store. "Just Know That I Love You" by Priscilla Ahn, the woman who wrote and sung the main theme for the Studio Ghibli film "When Marnie Was There". 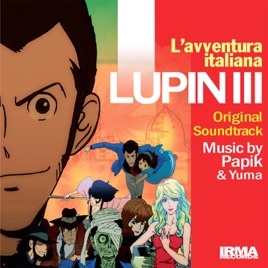 "Lupin III: L'avventura italiana" the OST to the Italian dub of the fourth Lupin III tv series. Two mystery items from Groupon - basically pay £12 for a randomly selected item worth a minimum of £65. I can always sell it if I hate it. 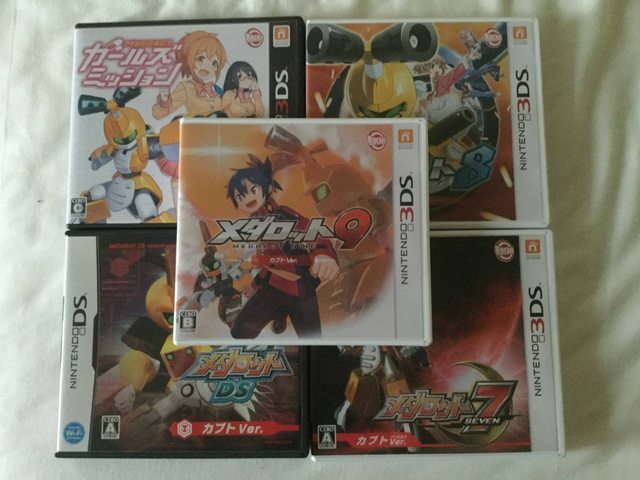 So...my obsession with Medabots may have gone overboard. I bought five games from the series in a really short span of time. Oh well, not like I was going to spend it on much else anyway. I was about to go buy another MP3 player because I couldn't get my old (but good) one turning on, but then I somehow fixed it after six months of it collecting dust. I was so focused on buying a new one it now feels like I got the one I wanted for free. lol. Forged Battalion on Steam, former Command & Conquer developers creating a new RTS game that looks a lot like C&C with customisation... I just couldnt resist funding it. And passport for my daughter. I'm very excited about the Lodoss War book in particular, since it's the first of the original novels to be released in English since their publishing back in 1988. Very excited to read it and see how the anime stacks up to the source material. Two books off of Amazon: The Runaway King and The Shadow Throne by Jennifer A. Nielsen. A ridiculous amount of Lush. Will probably buy some notebooks soon, too. The only ones I have are very old and very cutesy and it's difficult to write notes on horrific story ideas when my notebook is showing me pictures of smiling birds and trees. Got Monster Hunter World. Gonna be doing one thing and one thing only, killin' monsters! 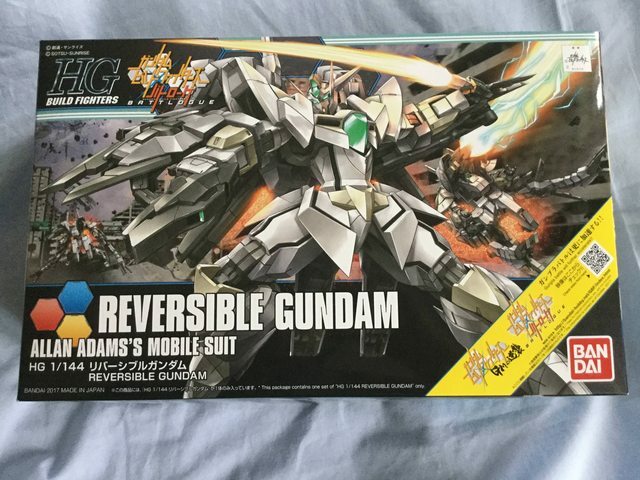 Getting back in the Gunpla game with the Reversible Gundam model kit. Two books off of Amazon the other day (which both arrived today); Red Rising by Pierce Brown, and the first Wild Cards novel (edited by George R.R. Martin and co-written by heaven knows how many others). Also "self-sharpening eyeliner", because it's the only kind of pencil I'm putting anywhere near my eyeballs. >.> (I'd go all-out liquid, but I cannot apply it to my lower lids to save my life). Usually I can't count on my family to do right by me on my birthday. One year, when I was a teenager, I'd gone to buy something and when I came back I found all the adults had eaten my birthday cake, and they still had the gall to act like it was my fault, that they had no right to expect them to wait for me, why should they? 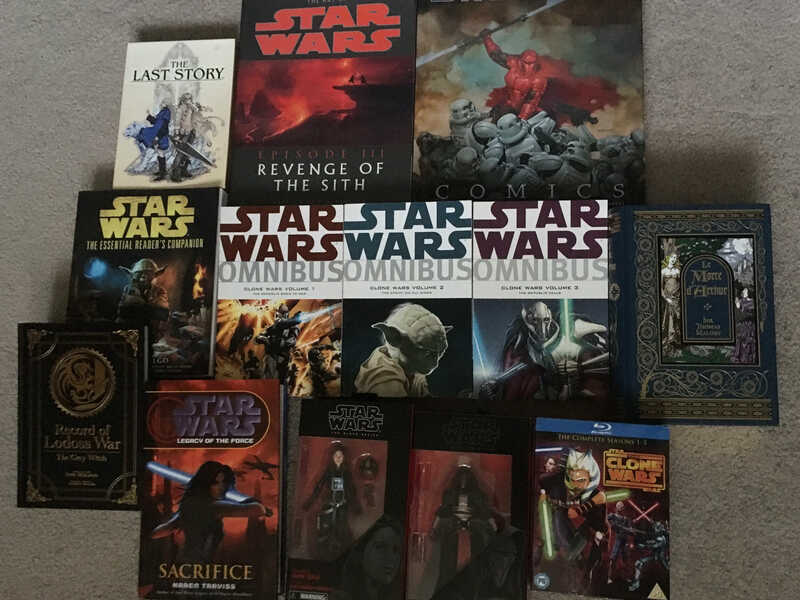 So I bought myself a birthday present but it was expensive and I just couldn't bring myself to spend the money on it for a while but I took the dive and ordered it. I even took a long time to push the confirm button but this is something I wanted and even when I had to spend some money I kinda didn't have I didn't want to regret not getting it if it ever stopped being produced. A proper keyboard (instrument) and an electronic typewriter. Together cost me less than 200. Ah, Cash Converters, you are my dream come true. Seriously have been wanting to get a good keyboard for the past 6 years. Renewed a few domains and paid for another month of hosting. So not really 'bought' but more so rented stuff.